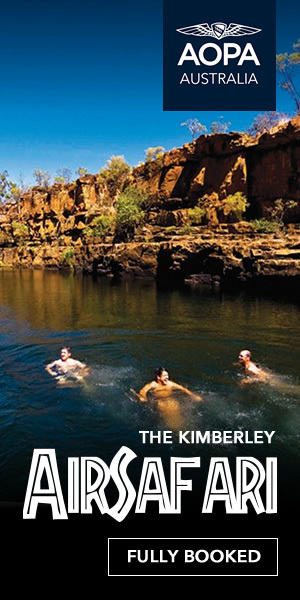 This content is available to active AOPA members only. 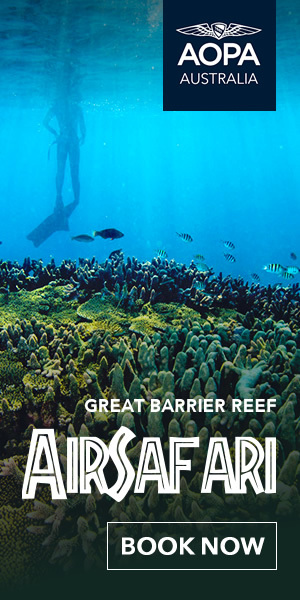 © 2016 AOPA Australia. All rights reserved. © Copyright 2019. 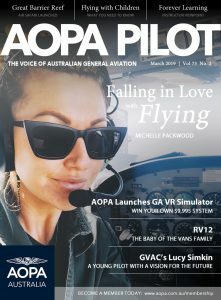 AOPA Australia. All rights reserved. 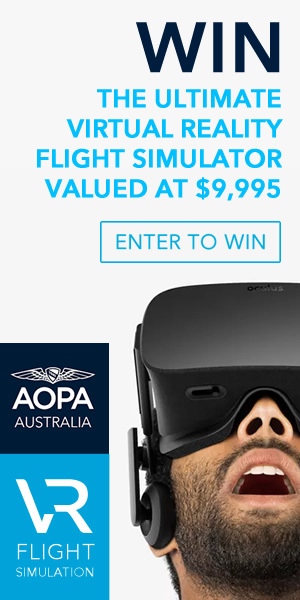 You must have an AOPA web account to view members-only content. 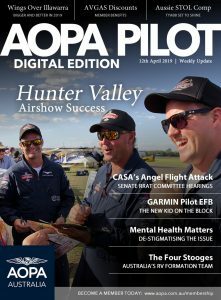 If you have an AOPA web account, please login below.